With summer upon us, our thoughts inevitably turn to sunny days and sandy beaches. But what if the beach was more than a vacation destination? What if the beach was home? 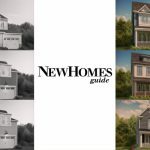 New Homes Guide can help make that a reality for you. Whether you prefer life on the Atlantic or the Chesapeake, we can help you find beautiful homes in the Mid-Atlantic’s very best beach communities. You know what’s a good day? Golf in the morning, beach in the afternoon. That could be you at Plantation Lakes in Millville, DE. 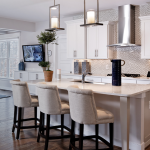 This premiere golf course community features a wide selection of ranch and two-story designs by K. Hovnanian Homes, from the low to mid $200’s or townhomes from the mid $100’s and single family homes from Lennar from the mid $200’s. 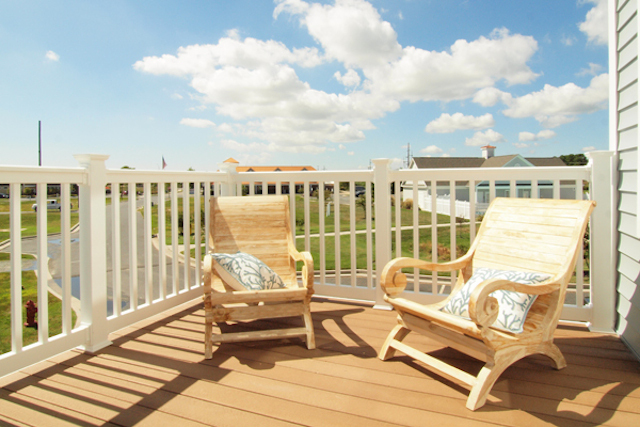 On the Chesapeake’s western shore, you can live the resort lifestyle year-round at The Harbours at Solomons Island. The Calvert County, MD, community encompasses 120 acres and it’s surrounded by water on three sides. Boaters can take advantage of the deep-water marina, but there’s something for everyone, including parks, trails and a pool. Go fishing or crabbing from the pier or order up your dinner at one of the on-site restaurants. Main-level living in single-family homes and villas by Classic Community Companies starts in the low $300’s. Enjoy all the excitement of Ocean City, MD, when you choose a new townhome by Evergreene Homes or Lennar at Seaside Village. Homes start in the high $200’s and private boat slips are available. Choose from expansive floorplan options and relish life so close to all the shopping and fun on the boardwalk. And, of course, the beach. 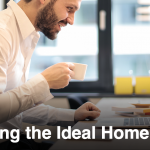 These are just a few ideas to kickstart your search, but you can find many more beautiful beach communities with New Homes Guide’s Featured Coastal Builders and Planned Communities. Good luck and don’t forget to pack the sunscreen.